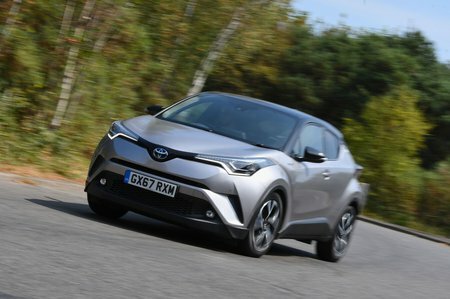 Toyota C-HR Boot Space, Size, Seats | What Car? You won’t have any issues with leg or head room unless you’re really quite tall. There’s some stowage space between the driver and passenger for odds and ends, along with a couple of cupholders (one behind the gearlever and another in front of it). However, the door pockets are rather slender, so big bottles of water won’t fit. The glovebox is also on the small side. Given that the C-HR is about the same size as the Seat Ateca, you’d imagine rear space would be similar in both cars. Sadly, that’s not the case. 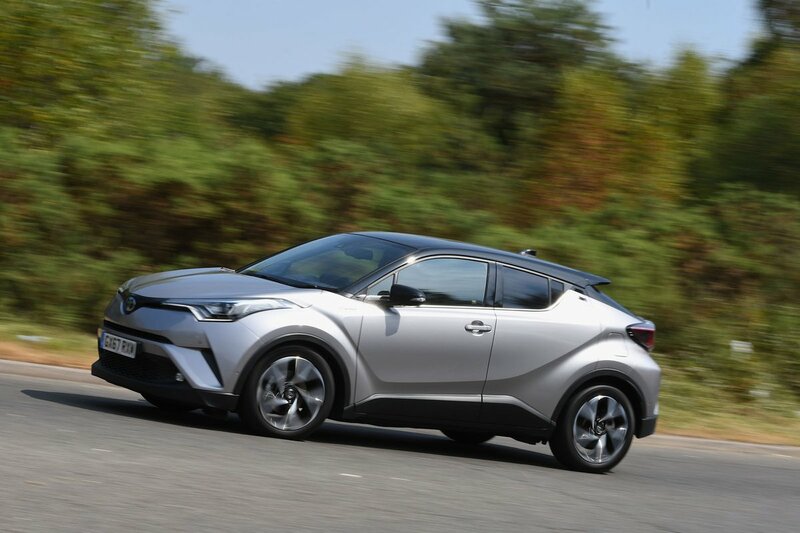 In fact, the C-HR is surprisingly cramped in the back, with rear leg and head room closer to that offered by cars from the class below, such as the Renault Captur. A couple of kids or even tall teenagers won’t moan about outright space, but they will feel rather claustrophobic; the tiny rear side windows make you feel a bit like you’re trapped inside a pillar box. Squeezing three in the back is also more difficult than in many of the C-HR’s rivals, including the Ateca. All C-HRs come with 60/40 split-folding rear seats, but that’s about your lot. There’s no option to add more convenient 40/20/40 split seatbacks, and there are no handles in the boot to fold the seatbacks down; you have to push a button next to the rear headrests, requiring you to walk around to the side of the car. 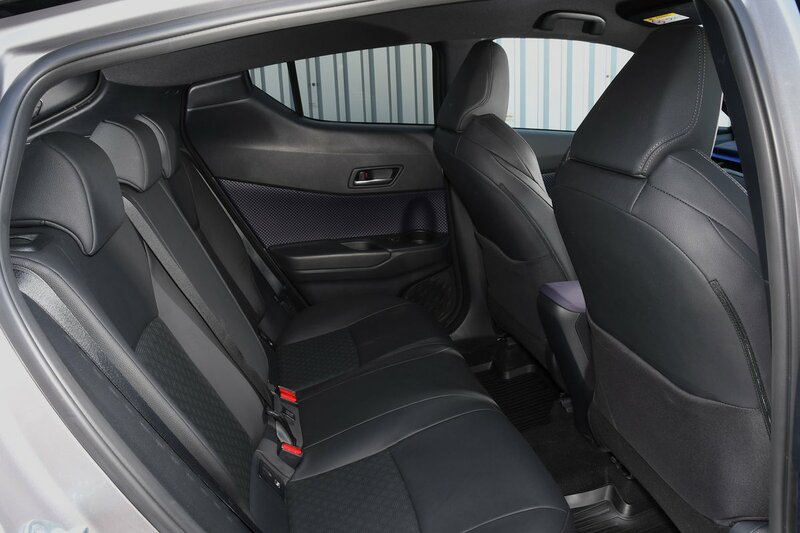 The C-HR’s rear seats don’t slide or recline, either (as they do in the VW Tiguan) and adjustable lumbar support is available only for the driver, not the front passenger. Outright boot space is disappointing compared with similar-sized, similar-priced rivals such as the Ateca and Qashqai; even the smaller Audi Q2 can carry more luggage. The C-HR’s boot is fairly broad right at the back of the car but tapers towards the rear seats, further compromising practicality. It’s also a pity Toyota hasn’t made a bit more effort to make the C-HR’s boot easier to use. For instance, there’s no height-adjustable boot floor like you’ll find in most rivals, so there’s an annoyingly big lip at the boot entrance and a hefty step in the floor when the rear seats are folded down.